Whether you use drip or sprinkler irrigation, a proper installation and consistent maintenance of your property’s system is imperative. A well-maintained water management system will ensure that your landscape is healthy, your water consumption is low, and your overall costs are down. 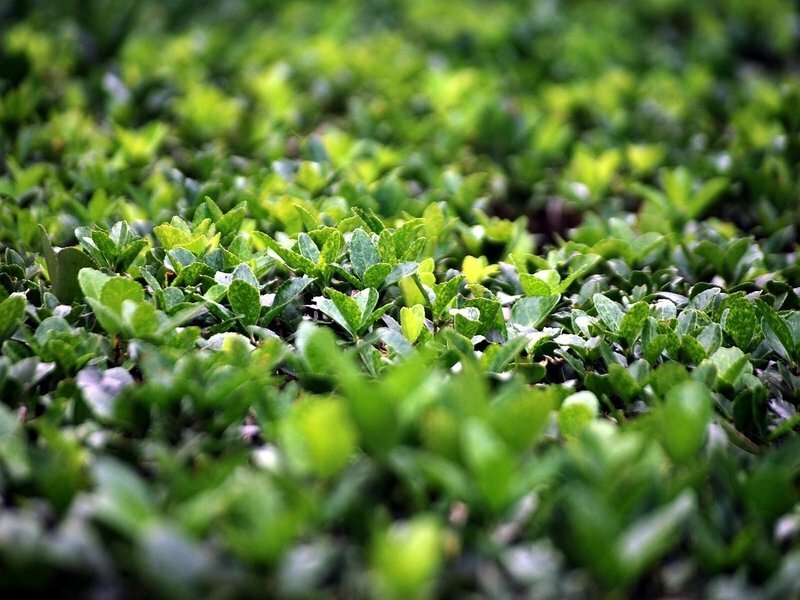 By having your irrigation system maintained regularly and frequently inspected, you can rest assured that all of the trees, plants, and grass on your property will get the water they need to make a perfect impression. 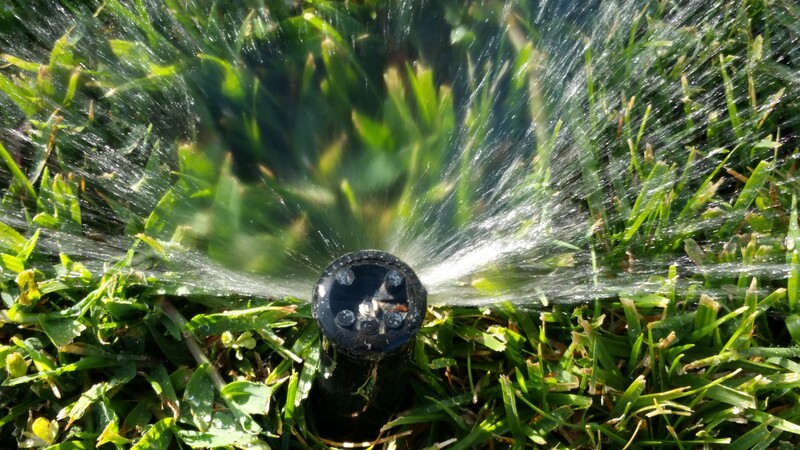 While sprinkler heads, nozzles, valves, and pipes are designed to withstand normal wear and tear, it is not uncommon for people, dogs, or the environment to affect their ability to distribute water efficiently. If a sprinkler head is pushed out of its ideal position, a minor adjustment can move it back into place. Similarly, the quick discovery and replacement of a leaky valve during a scheduled maintenance means you won’t have to face a massive water bill. Irrigation manufacturers are constantly looking for ways to improve their products. 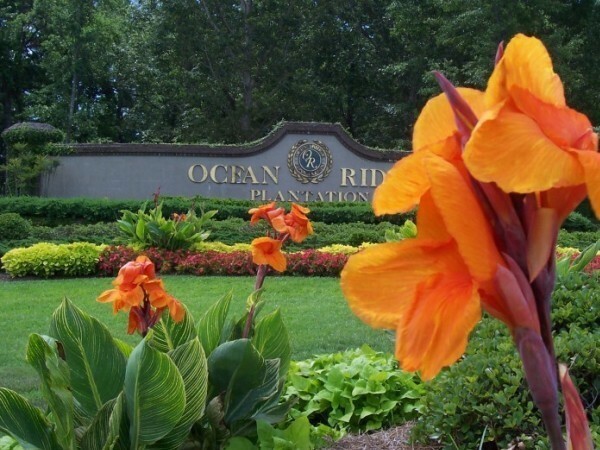 In some instances, it may make fiscal sense to upgrade an old outdated system to the newer “smart” products that use technology which is able to get water to your landscape in the most efficient and economical way possible. As seasons change, so should your system’s schedule. 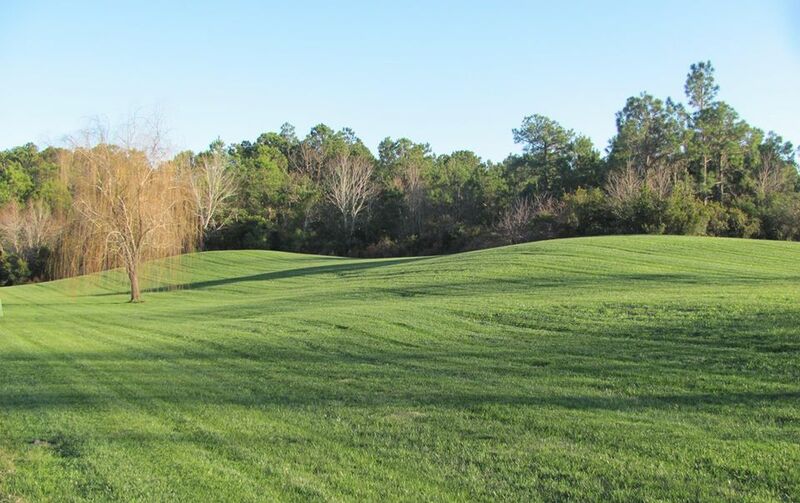 Each season means different temperatures and precipitation that will affect your landscape. By adjusting your irrigation system to correspond with the seasonal changes you can ensure that your landscape is never over or under-watered. While routine maintenance keeps your irrigation system in quality working condition year round, an irrigation audit is a perfect time to test the overall effectiveness of your system. Conducting a yearly audit includes an in-depth examination of the water management system to determine if there are better ways to conserve water and reduce your water bill. 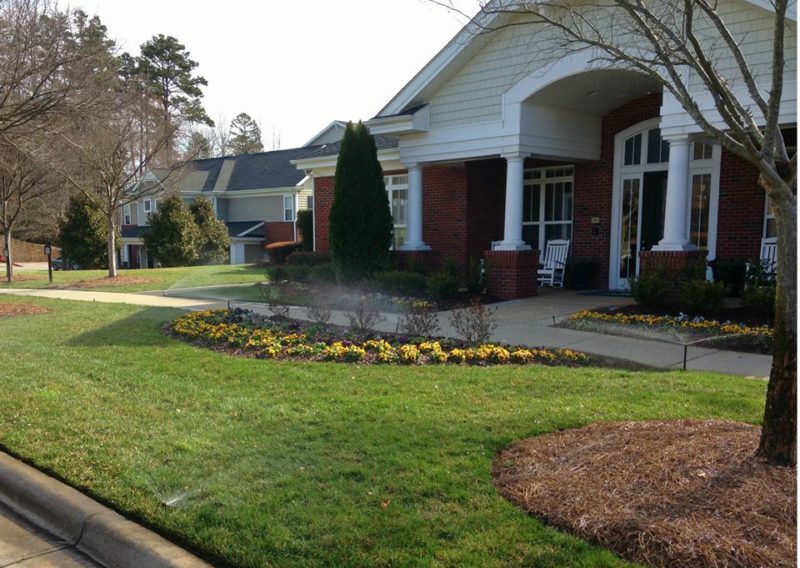 In the end, an irrigation system is a tool that requires consistent upkeep to run its best. 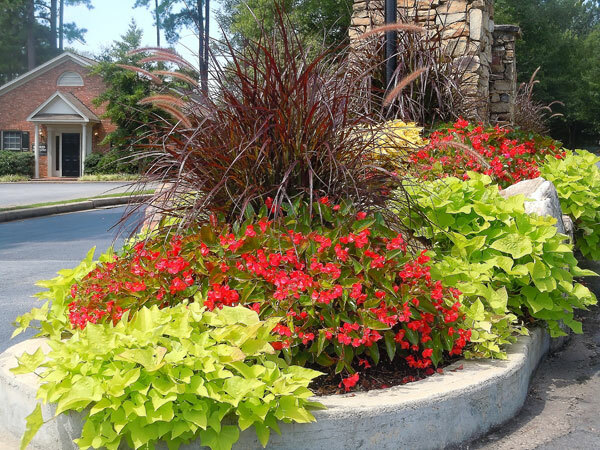 As your landscape constantly changes, so should your water management system. If you are interested in an irrigation installation or scheduled maintenance, contact us today at 1-800-698-3590 or sales@phoenixlandscape.net.